A graduate of the University of North Carolina at Greensboro and a Masters at the University of Tampa, Natalie started Love My Dog Resort in 2008 with the North Pinellas location. Since then she has expanded to two locations with a downtown St. Pete location. 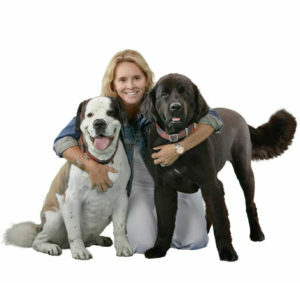 She is passionate about dogs and is very active in philanthropy throughout Tampa Bay including her own Diamond Dogs program.